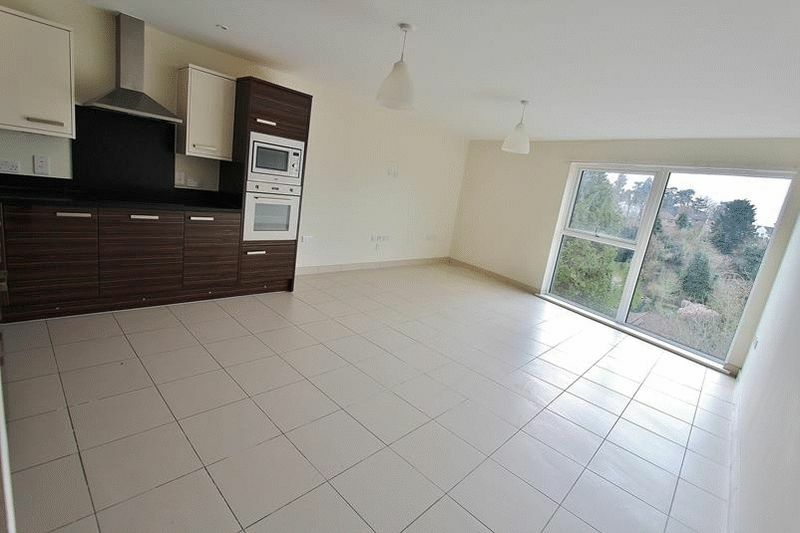 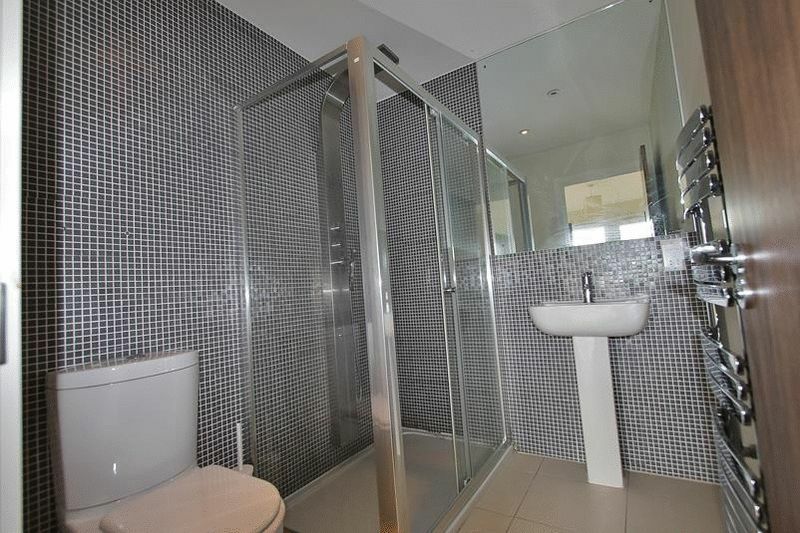 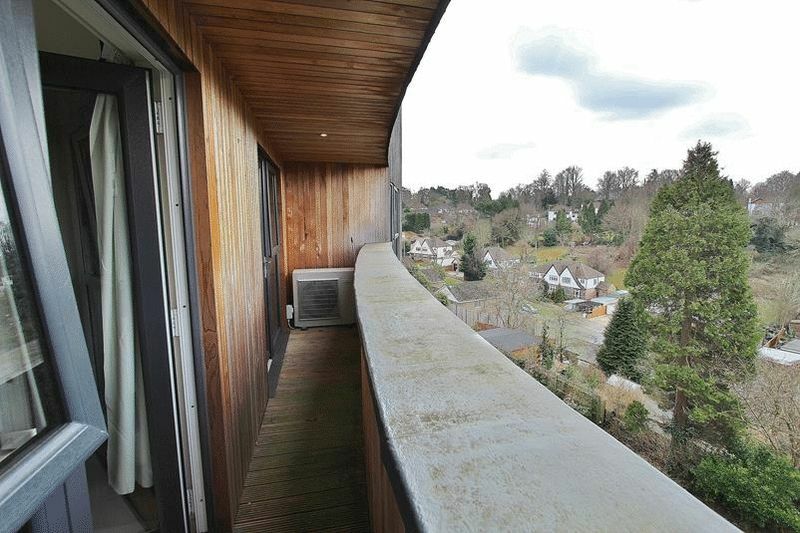 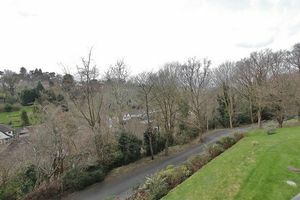 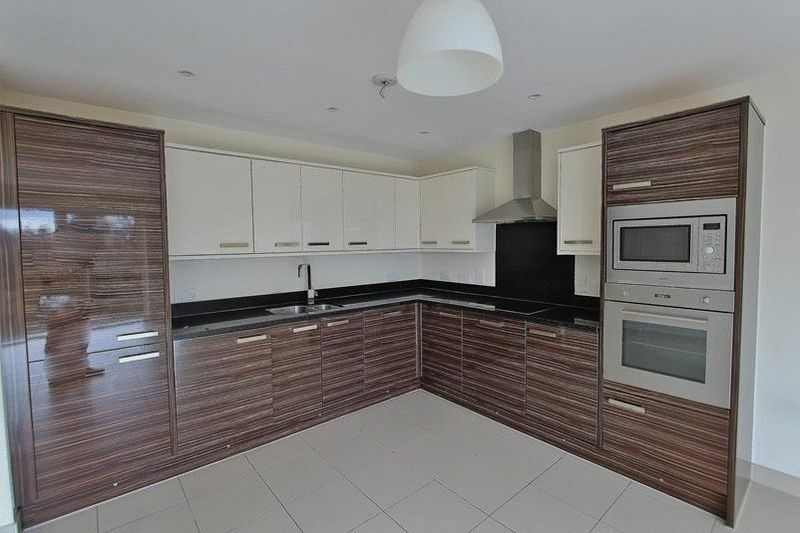 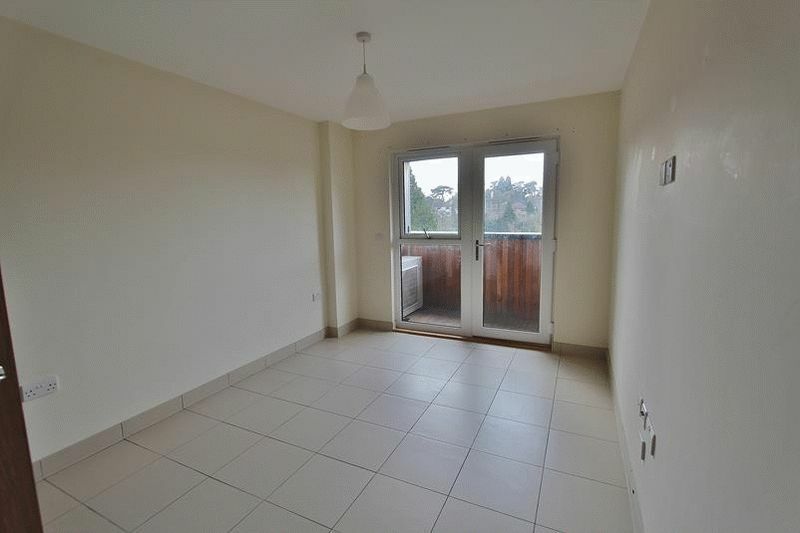 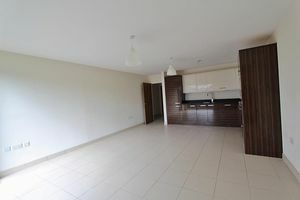 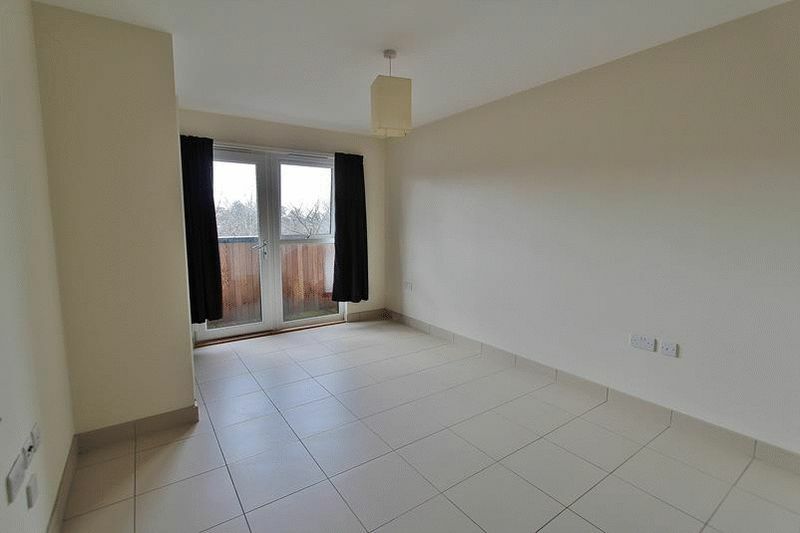 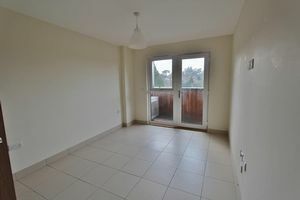 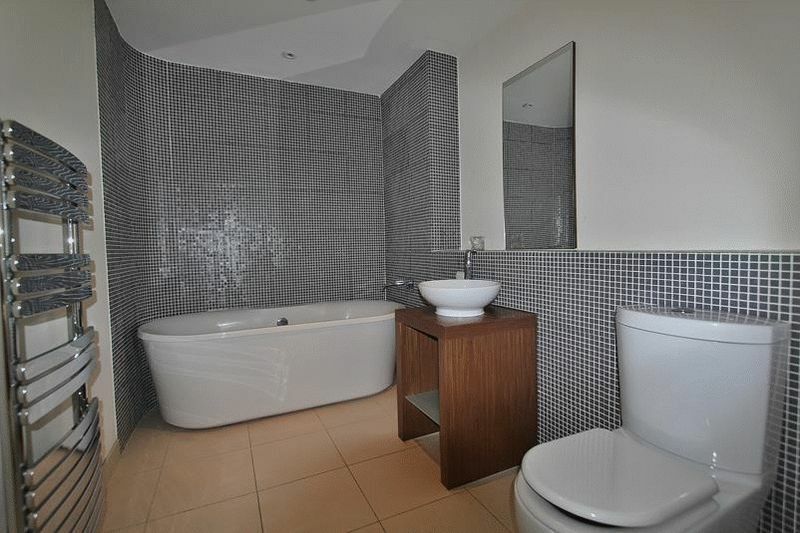 Set in a Private Gated Development, this Spacious 2 Double Bedroom Luxury Apartment (approx. 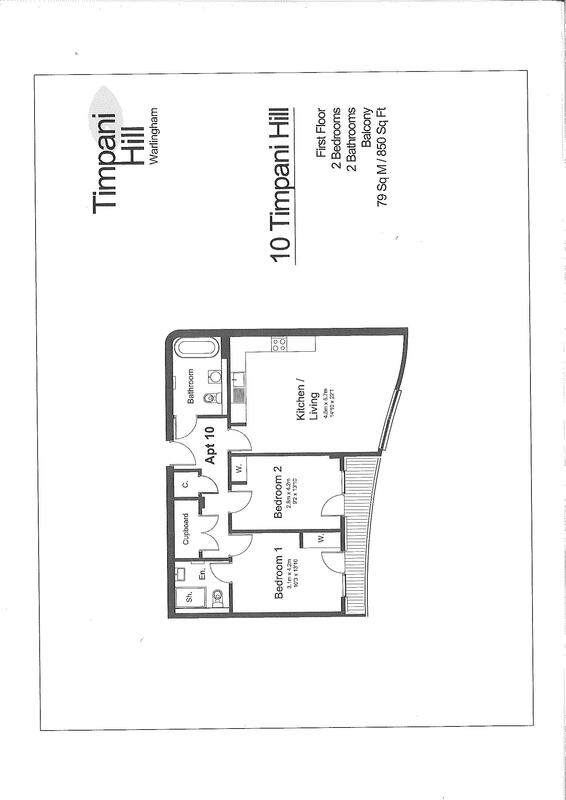 850 sq.ft.) 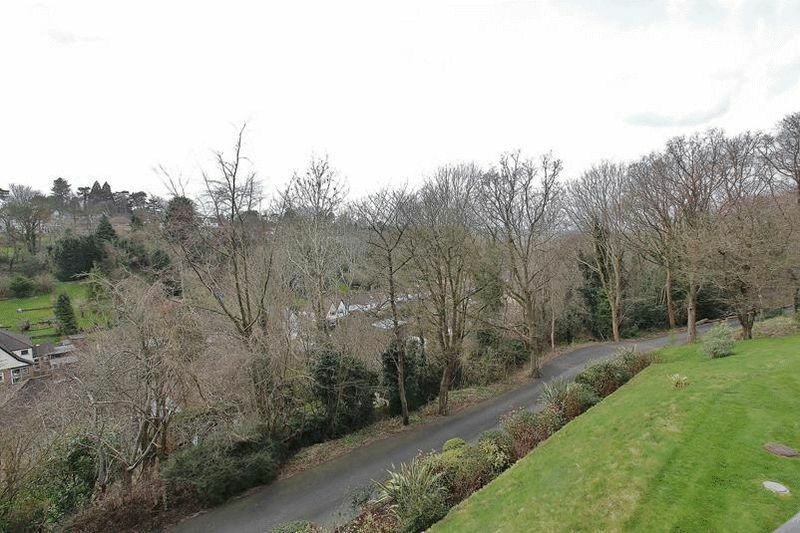 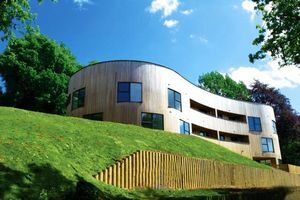 has Allocated Parking, set in 4 acres of attractive, private wooded communal grounds. 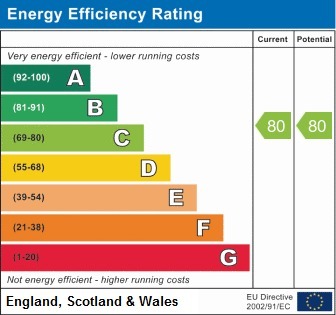 Eco-Friendly Features include Very Low Running Costs. Constructed in 2011, with Ultra Modern Contemporary Styling, the Development comprises just 14 Individual Apartments, is extremely sought after, being only 3/4 mile from Upper Warlingham Train Station providing fast services to The City and Central London (ideal for Commuters) and yet close to the very popular village centre. 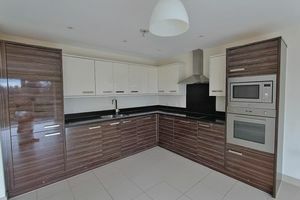 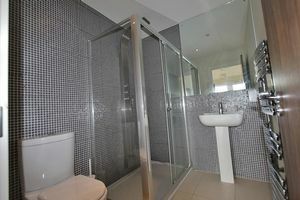 FOR YOUR INDIVIDUAL VIEWING APPOINTMENT, CALL 01883 622258.